Teachers at Chicago Public Schools returned to the classroom this week ahead of students’ first day of school next week. For many, this is their first chance to see their classrooms – some of which were scheduled to receive a deep clean over the summer after reports that more than 100 schools failed building inspections. The district is also completing thousands of background checks on teachers, staff and volunteers amid a Chicago Tribune investigation that found the district failed to protect students from sexual abuse by adults in district schools, and in some cases, at the hands of fellow students. Special education advocates are concerned that special education teachers, social workers and staff haven’t received the necessary training to comply with new special education policies created in response to a state public inquiry that found major problems in how special education services are administered. 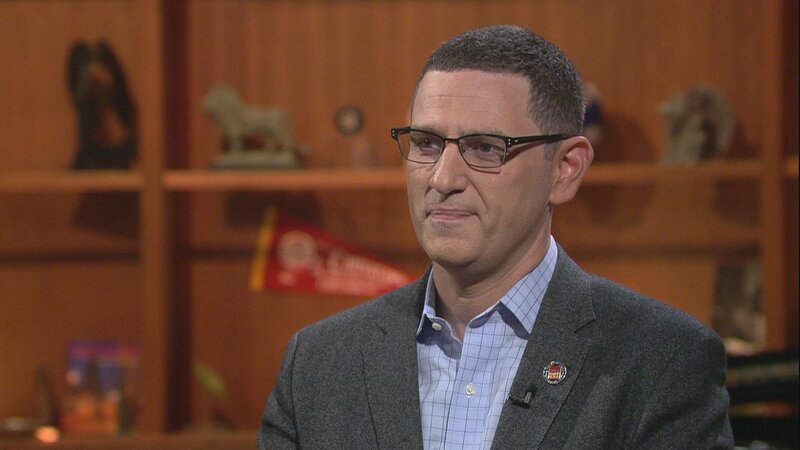 In addition to all of that, that Chicago Teachers Union may have a new leader in Vice President Jesse Sharkey, following Karen Lewis’ retirement this summer. As Sharkey takes the helm, he’ll be faced with a CTU election for new officers in 2019 and the expiration of the teachers’ contract with CPS in the summer of 2019. Sharkey joins us for a conversation.